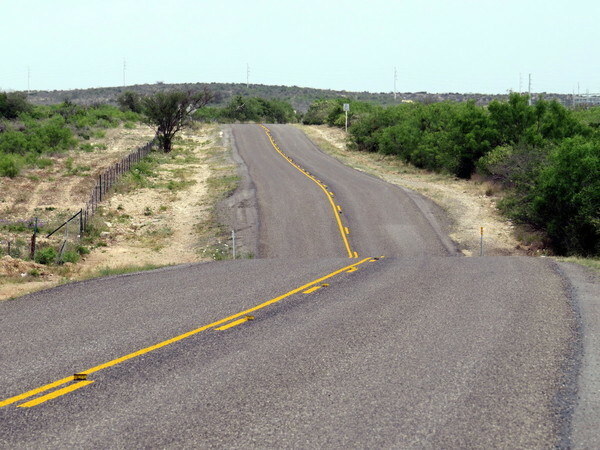 Welcome to Western Texas Land. 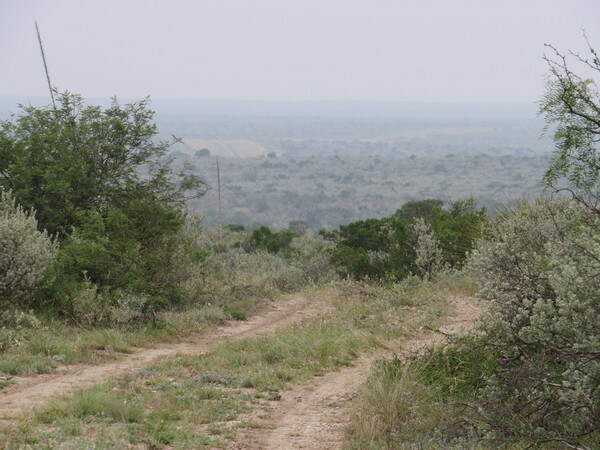 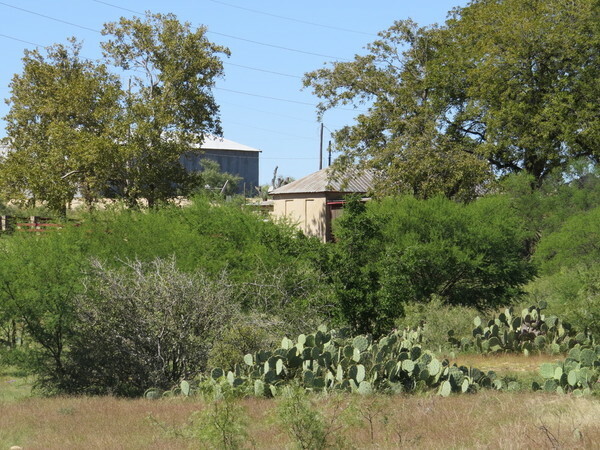 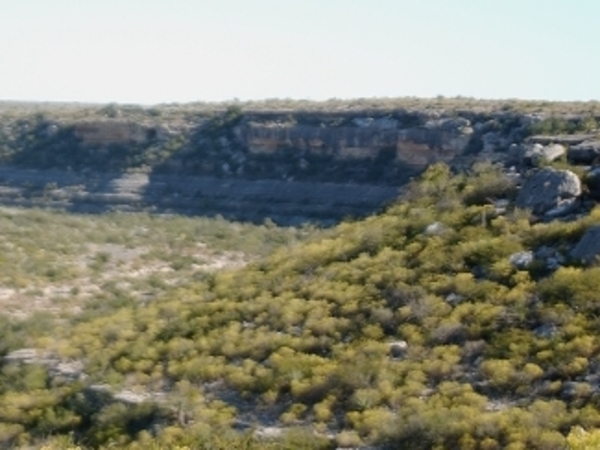 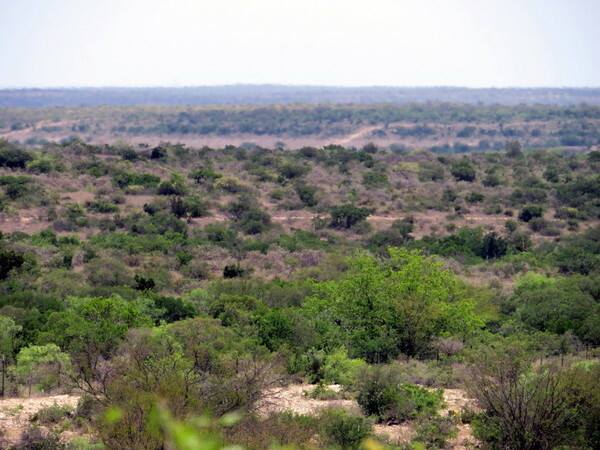 We offer scenic land in the Trans Pecos Region of Texas. 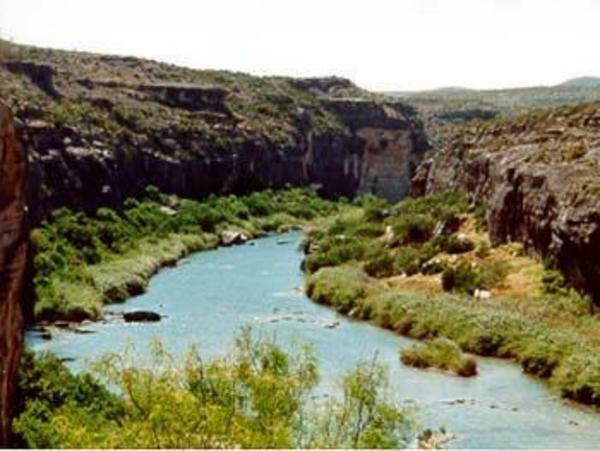 If you are looking for west Texas hunting property or west Texas recreational property look no further than Western Texas Land. 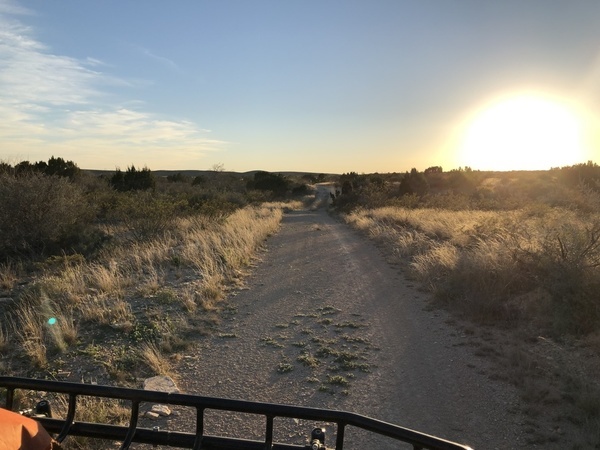 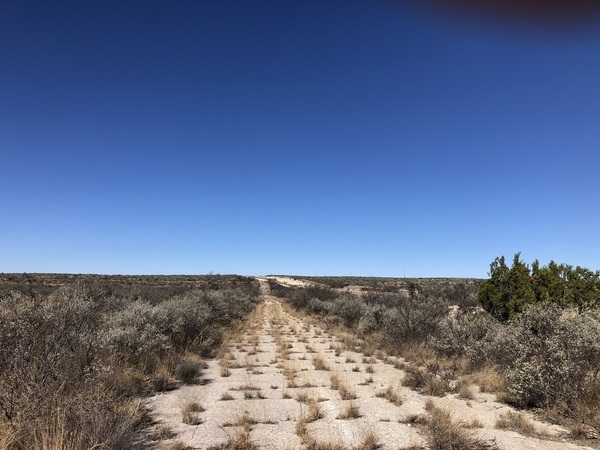 In addition to our west Texas property, our parent company, Ranch Enterprises, has arranged for a specialized website for each region in which we have land for sale which includes the Texas Hill Country , South Texas and New Mexico.